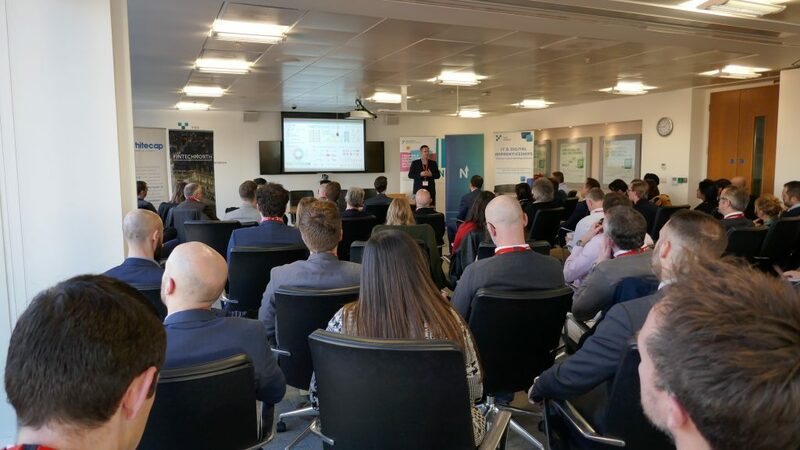 The first FinTech North event of 2019 was a special interest group focusing on compliance and RegTech, hosted in partnership with Yorkshire Building Society, entitled ‘Compliance in a Digital World’. 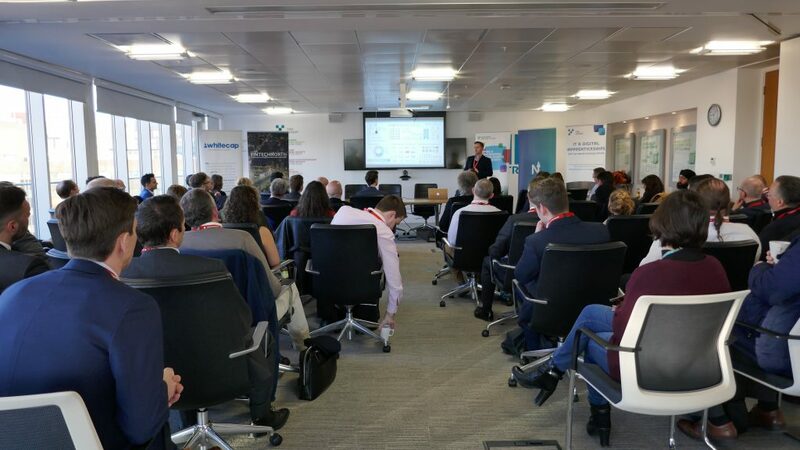 The event was fully subscribed several weeks in advance and the on-the-day audience of 70 people included numerous new attendees from the compliance and risk functions from a range of organisations who regularly attend events and several new attendees. 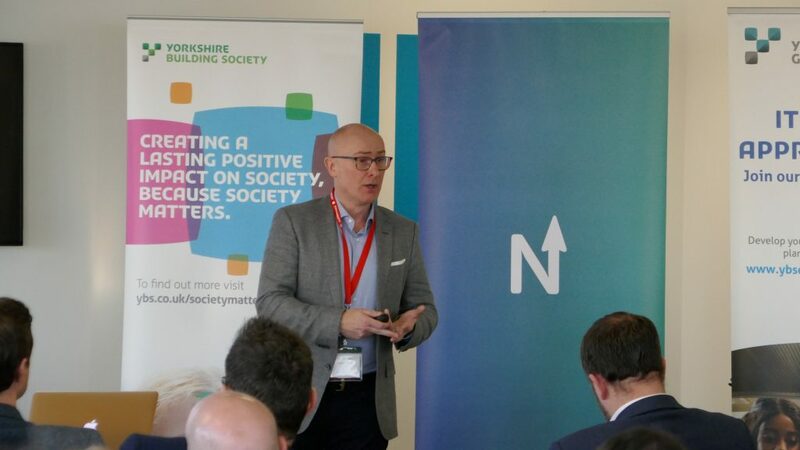 Julian Wells, Director of Whitecap Consulting & FinTech North, introduced the event, which was FinTech North’s 28th across the north of England since 2016. Over 2100 people have now attended FinTech North events, drawn from over 500 organisations, hearing from speakers from 15 different countries. More change taking place faster than ever before, including payments, open banking, the evolving nature of financial crime. All of these things pose challenges and opportunities for the financial sector. £2 trillion is launched through the financial system, and £150bn of financial crime is laundered through UK banks and building societies, and Tom explained how YBS is using complex technology including AI to identify suspicious activity. Tom highlighted that this had created a requirement for different training and capability within the organisation. Gordon is part of the Innovate team, which is the department with the FCA which deals with disruption and innovation. 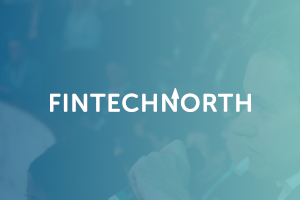 The FCA has spoken regularly at FinTech North events and Gordon explained that the regulator is keen to engage with the regions and not just be London-centric. The FCA is using tools such as chatbots, TechSprints, and other technology as part of its work on a national and international basis. In its November 2017 TechSprint, a proof of concept for digital regulatory reporting was developed and is now being explored to make reporting more accurate, efficient and consistent. Separately, the FCA’s largest TechSprint to date focused on Anti Money Laundering and Financial Crime, and included 260 participants from 105 firms spanning 16 countries. The regulator is investigating advanced analytics as a means via which to access data and information from firms on a more streamlined basis for reporting purposes. The FCA is also placing an increased focus on supporting and protecting vulnerable customers. The global sandbox that was announced by the FCA in 2018 now has 32 different countries involved. Rebuildingsociety.com is a FinTech firm that is an FCA authorised peer-to-business lending platform. Kylie explained that RegTech is the stream of FinTech that can make businesses more agile and efficient, and is not just about cost reduction and is integral to the digital transformation challenge that faces the financial industry. New technology is required to tackle the latest developments, which is challenging for compliance functions as the demands on their time and resources are continually changing. Successful deployment of technology can reduce the requirements of people, which can help avoid the need to scale up teams to deal with compliance requirements. TruNarrative is a Leeds-based FinTech firm that was created based on a vision to use technology in a joined up manner to tackle the challenges of silos of insight, the use of big data and analytics, the growing burden of regulatory compliance, and dynamic fraud risk. John and the team had observed problems with aligning different technology, data and insight and they set out to solve them using dynamic technology and APIs that could be rapidly deployed. TruNarrative decided to set up in Leeds because having decided to use UK as its base, the founders identified the north offered strong recruitment opportunity and Leeds in particular had strong data science capability in its universities and workforce. John highlighted that financial crime isn’t just money laundering, it’s the fraud that goes with it, and consequently lessons can be learned from the dark web as many fraudsters are incredibly smart people with deep expertise. Recordsure, part of Leeds-based The Compliance Consortium (TCC), is adapting AI to solve problems and provide support to vulnerable customers. Most regulated organisations struggle to review more than 5% of their customer interactions, and Recordsure has developed a proposition that enables 100% of interactions to be reviewed, whilst also minimising demands on compliance resources. Simon, a former data scientist who studied at University of Leeds, explained that vulnerability is not a constant state, and customers can fluctuate from being very vulnerable to not very vulnerable, on a temporary or permanent basis. This makes it a complex and challenging task for an AI system to tackle. In a fascinating session, Simon talked the audience through the technology challenges of successfully deploying AI, including verification, voice recognition and analysis, audio quality, and various other factors. Cygnetise is an enterprise blockchain application. Steve’s background was in banking operations, and he was able to draw parallels between compliance requirements and the four pillars of blockchain, using examples such as digital identity, document validation, electronic signatures, and due diligence questionnaires. Steve told the audience that, if implemented properly, blockchain will change the world, but this will take a long time as it needs to be understood and adopted. He outlined four pillars of blockchain: a decentralised database, a distributed ledger, a permanent record, and the ability to generate smart contracts. Cynetise recently published a white paper discussing whether blockchain and GDPR are compatible. 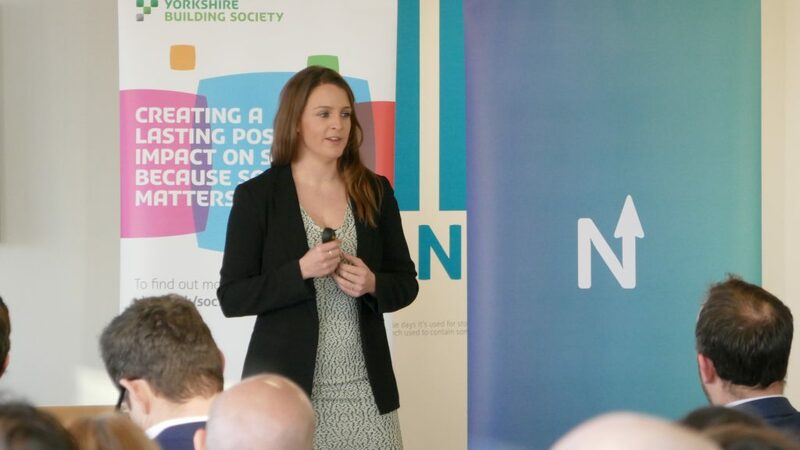 Following the presentations, an open Q&A session was held where the speakers were joined by Lyndsey Fallon, a partner at Deloitte, and James Heslip, Compliance Policy and Advice Senior Manager at Yorkshire Building Society. Topics ranged from financial crime and regulatory reporting through to the future regulation of Open Banking and collaborative initiatives. Tom Simpson summarised the discussions and thanked the speakers and attendees for their support. Julian Wells then closed the event with a run through of future FinTech North event plans across the north.